It happened again. My work issued Windows laptop is taking longer and longer and longer to boot. It’s one of those wonderful features of Microsoft Windows. In addition to going through the standard set of recommendations from Microsoft I tried a new feature this time which appears to have some immediate impact. Will it last? Can I get Ubuntu on my work laptop? The boot time becomes so slow that some days I don’t fully shutdown, I just put the machine in sleep mode. It’s just too painful waiting for the boot. 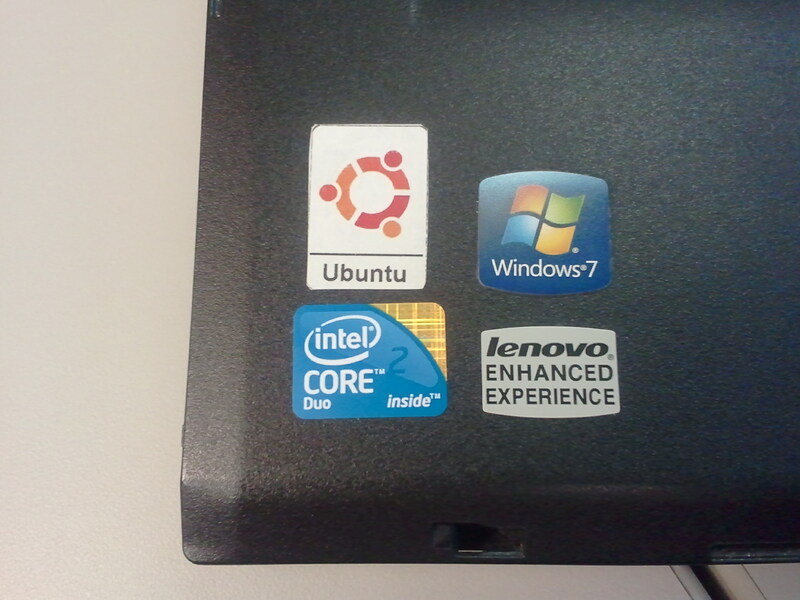 Oh, and I guess I’ve been spoiled by boot time of my Chromebook and Ubuntu Linux netbook. I know comparing the boot time of a Chromebook to a Windows OS machine isn’t a fair comparison. But the Linux machine is a fully functional operating system too. More on the comparison later. Back to Windows for moment. I went through the normal routine of speed improvements for a Windows machine. I deleted temporary files and cached files, ran disk fragmenter, checked for malware, removed some startup applications, and ran a free registry cleaner. All this did provide some marginal help. Then I also tried something new as well. I added a 1GB SanDisk to the system and dedicated it to Windows ReadyBoost. It’s essentially acting as another disk cache for memory and is designed to speed up disk reads because the flash drive provides faster access than standard disk drives. The difference was 31 seconds and the machine booted faster with the SanDisk as part of the system. That’s good enough that I will leave the ReadyBoost active. Oh. Just for fun I timed the Linux boot time and the Chromebook. Chromebook from boot to usable system was about 15s and I needed time to enter the password.